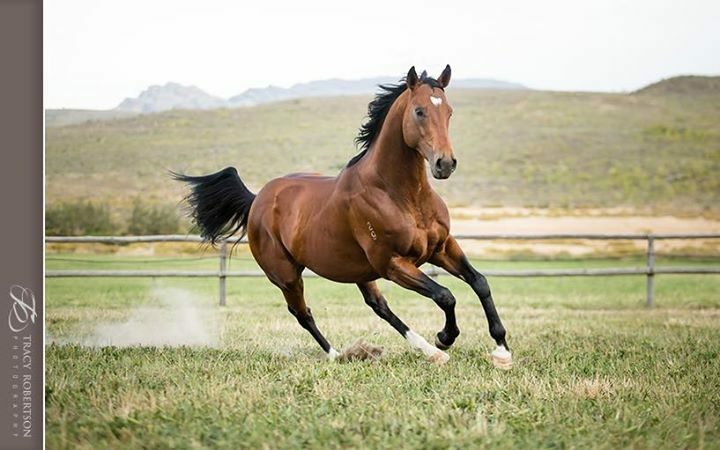 Cheveley Stud’s well performed young stallion Wylie Hall gained a couple of notable updates to his pedigree over the weekend. The handsome bay is a son of triple Australian champion sire Redoute’s Choice, who was represented by a remarkable 33rd individual Gr1 winner on Saturday, when his son The Autumn Sun stamped himself an exciting future prospect when running out a neck winner of Saturday’s Gr1 Jaguar Land Rover J.J. Atkins Stakes at Doomben. Now unbeaten in three outings, The Autumn Sun is likely to be aimed at the Gr1 Caulfield Guineas – a race won by Redoute’s Choice back in 1999. Remarkably, Redoute’s Choice is found in the pedigrees of the first three past the post in the J.J. Atkins Stakes – a 2yo contest run over 1600m. Redoute’s Choice is also responsible for last season’s champion Australian sire Snitzel, who is currently clear on the Australian General Sires List by nearly $14m! Redoute’s Choice’s talented son Wylie Hall hails from the same family as talented galloper Sedanzer, who showed her class when landing the Gr2 Brisbane Cup at Doomben on Saturday. Jockey Tim Clark continued his bumper winter carnival campaign for trainers Gai Waterhouse and Adrian Bott when he rode Sedanzer, the $2.80 favourite, to a 2-1/4 length win in front of Anton En Avant ($20), with Kiwia ($5) a similar margin away in third. A daughter of Sebring, Sedanzer took her winning tally to eight on Saturday, with the four-year-old having banked $786,221 as well. Her fourth dam is Sovereign Edition daughter Electric Belle – who ranks as the granddam of Wylie Hallhimself. This is also the family of Golden Slipper winning champion Dance Hero and Wylie Hall’s Oaks winning ¾ sister Anamato. 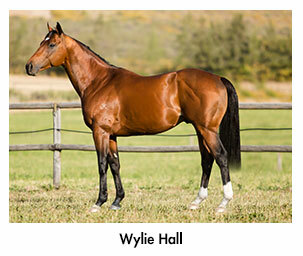 An outstanding performer himself, Wylie Hall earned more than R3.6m during his career and was first past the post in all of the Gr1 Vodacom Durban July, Gr1 Presidents Champions Challenge and Gr1 SA Derby. The bay has nine members of his first crop on offer at the 2018 KZN Yearling Sale next month.